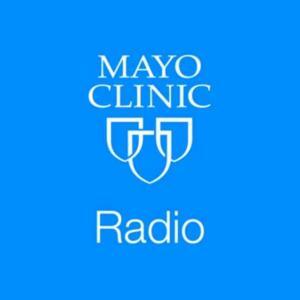 On the Mayo Clinic Radio podcast, Dr. Brent Bauer, director of the Mayo Clinic Complementary and Integrative Medicine Program, discusses how complementary techniques can enhance conventional medicine and shares the new Mayo Clinic book, Mayo Clinic: The Integrative Guide to Good Health. Also on the podcast, Dr. Michael Camilleri, a gastroenterologist at Mayo Clinic, discusses a new study that found a prescription medication used to treat Type 2 diabetes and obesity is also an effective weight-loss therapy. And Dr. Adam Kase, a resident at Mayo Clinic, shares how his training in the Mayo Clinic Multidisciplinary Simulation Center helped him save a life during jury duty.